﻿Is THIS﻿ the year you honor your creative dream or writing a book? HOW WILL YOU GET OUT THE BOOK IN YOU? We Can help. TAKE ADVANTAGE OF THIS MONTH'S SPECIAL OFFERS! Books are judged by their cover. Get a professionally designed cover to jump off the shelves (and screens, for e-books) and into the hands of your reader. Typically ranging in price from $300-500, this offer gets you one preliminary design with three basic edits for only $250. For $500, you can get three covers to select from with one basic edit on your final choice. Book Title Generation - 5 to 7 great titles to choose from. 50% savings! 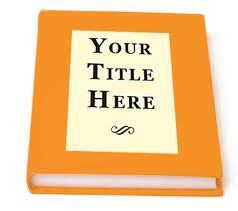 Need help with a book title? We generate 5-7 fantastic book titles. YOU get to choose the perfect one! Get your own professionally designed website for immediate presence on the web within one week of submitted files for only $250! Find out more by completing our contact form or purchasing this product. 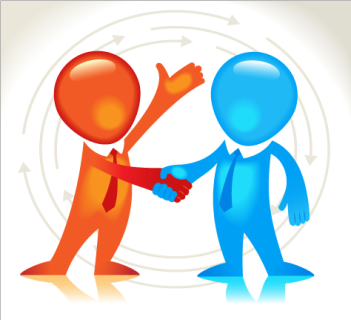 Purchasing this product will not commit to to the purchase until after one of our representatives contacts you and you have confirmed that you want to move forward. This is an amazing deal! 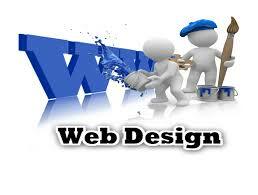 Websites can cost thousands of dollars. Grab this deal while we are offering it! 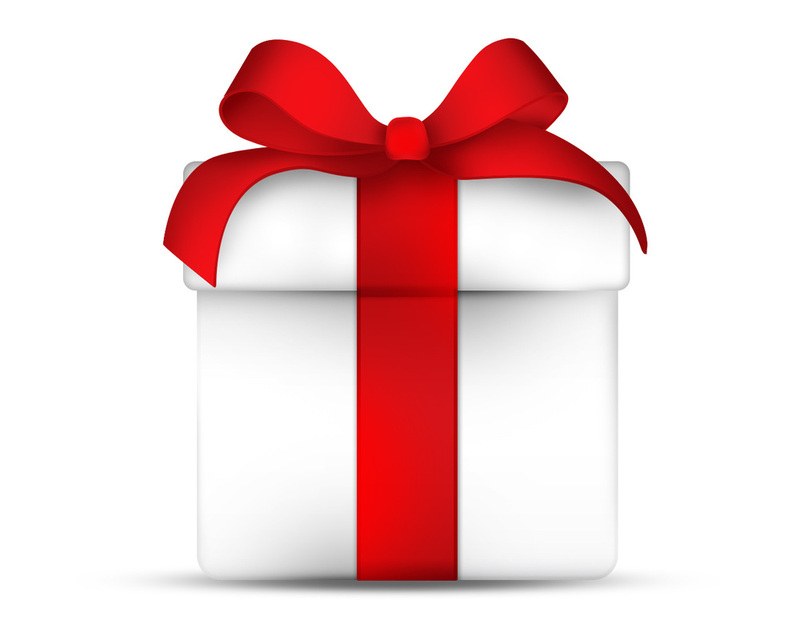 Gift Certificate toward any of our services. Help make someone's dream of writing a book come true. Make someone's dream of reading your book come true. WHAT IS NICHE PUBLISHING & MARKETING? You have a book in you. It will appeal to a niche market as small as your family or as big as the world. Niche Publishing & Marketing is all about getting out the book in you and finding that niche. Wherever you are in the process, your book consultant will personally guide you with any or every one of the six steps along the way. Our team of experts will help you develop your story, custom design your book and cover, edit it professionally, print it to industry standards, and use state of the art media and marketing tools to help you get your desired results, all the while recording the progress. Check out NEWS of our latest book, the next one featured could be yours! Be sure to check out our monthly special OFFERS. Contact us today and tell us ABOUT YOU to get started!